If you are a fan of action and police movies, you will probably going to like this! 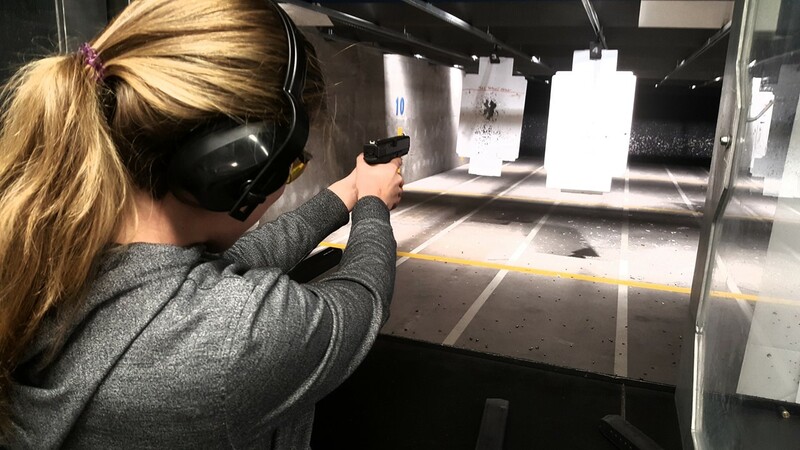 You can try yourself in target shooting with real guns and ammunition in our indoor shooting range, which is made according to all laws and safety regulations. Our certified instructors will show you how to use guns properly and how to score best results in target shooting. Different kinds of guns are available at request! So, if you want to have some fun and experience something totally different just give us a call and make reservation for this tour!! !